The average American uses 17.2 gallons of water per shower. In some countries, people don't even have access to running water or clean showers, yet in America, we waste incredible amounts of water. 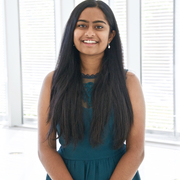 Therefore we came up with the idea of creating a device/mobile app to allow Americans to understand and track their water usage when showering. This way, we can bring more awareness to the water wastage problem and help create a more environmentally-friendly country. Our product is a shower attachment that detects the amount of water being used in a shower. The hardware component can be easily mounted onto a shower with minimal installation. 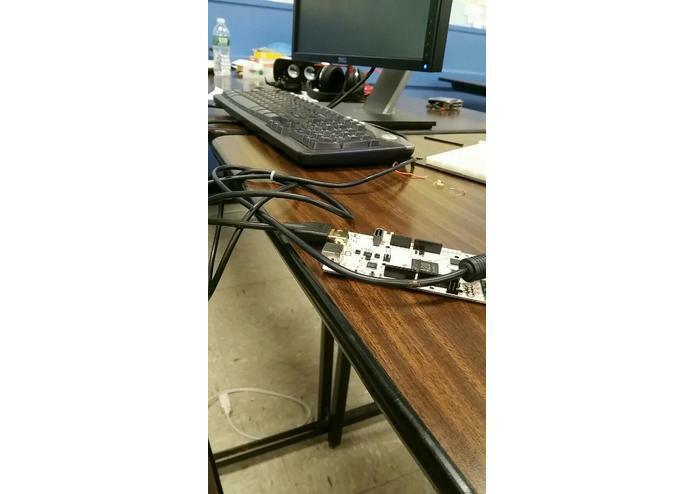 Since it uses an Arduino 101, it is also completely wireless and sends information to a mobile app using a WiFi module. 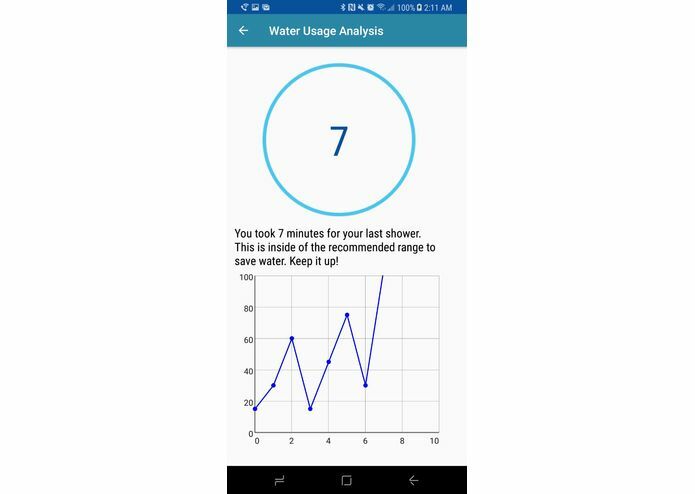 The mobile app, made in Android Studio, tracks the data from the sensor and presents it in a user-friendly interface, along with tips on how to improve. 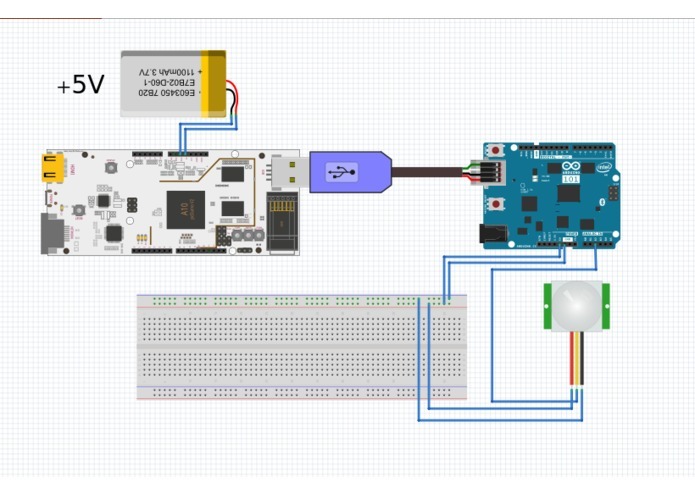 To begin with, a PIR motion sensor connected to an Arduino/Genuino 101 microcontroller detects motion (i.e. if water is flowing out of the shower head). 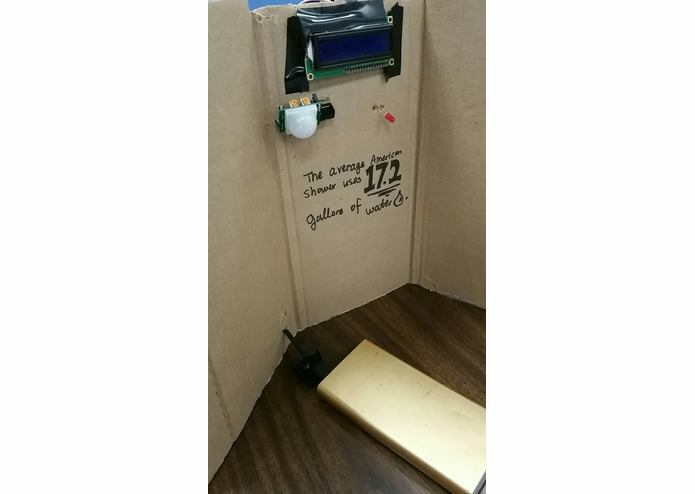 This motion data is then sent from the Arduino/Genuino 101 to a pcDuino3 mini PC platform ( containing a built-in WiFi module) running an http server written in Go, with time indexed for data collection. This data is then sent to ngrok (http tunnel) which sends data to the Google Cloud platform (Google Cloud allows the ngrok http tunnel to be reverse proxied) which then sends it to an Android mobile app front-end via http request. In the Android app we have two main screens: set up and analysis. 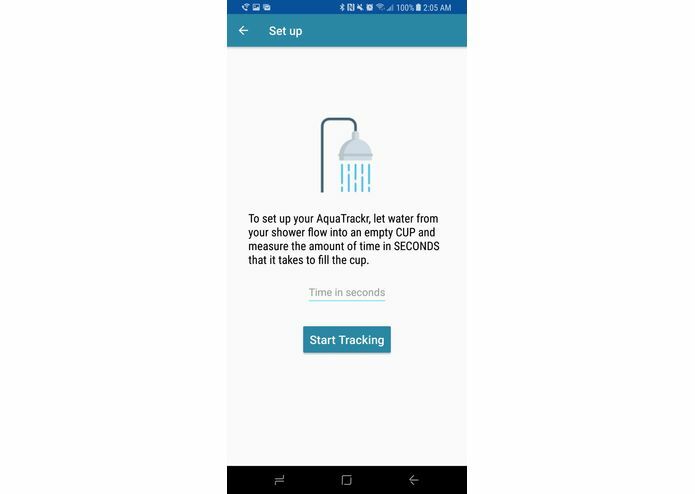 The setup allows the user to calculate the flow rate of their shower head based on measurement of 1 SI cup. The analysis allows you to see how much you've used at a gallon per minute rate. 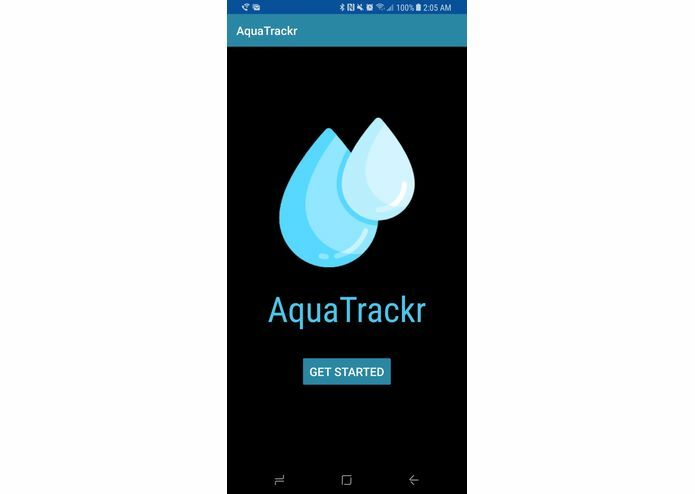 I built and wired the hardware of the Arduino 101 water tracker and helped design the user interface of the Android mobile app.